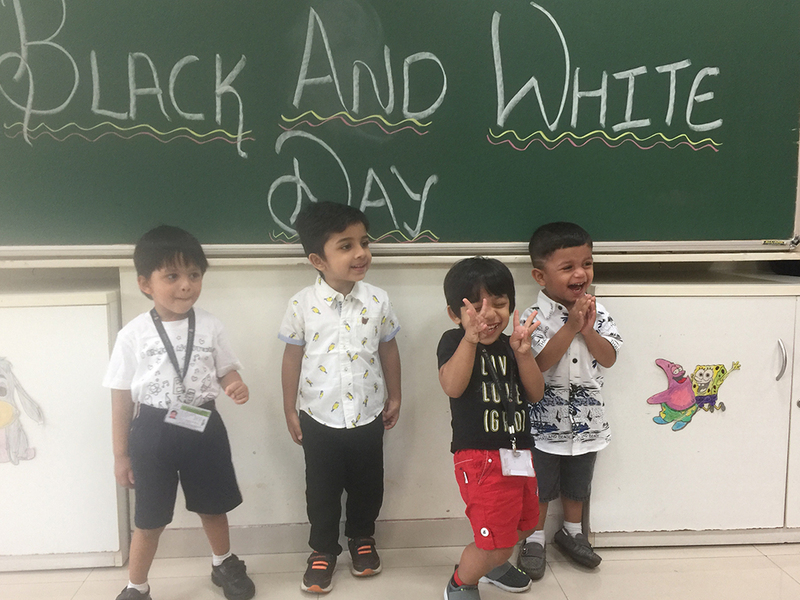 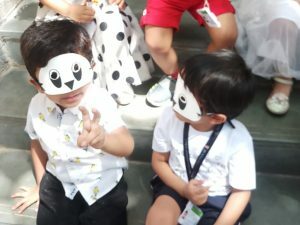 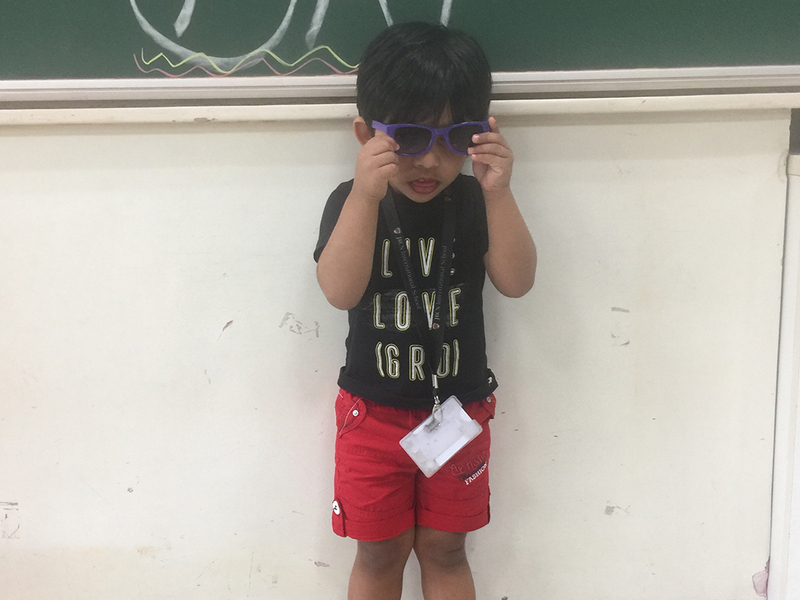 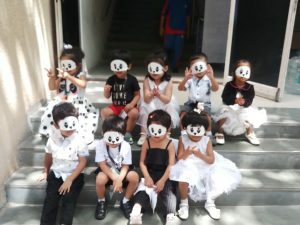 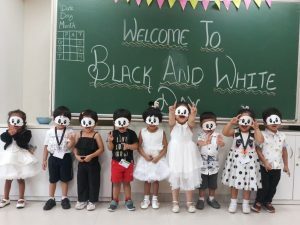 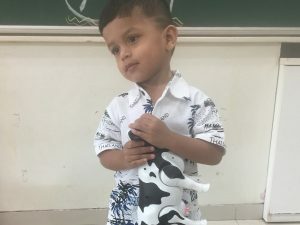 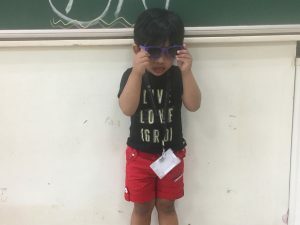 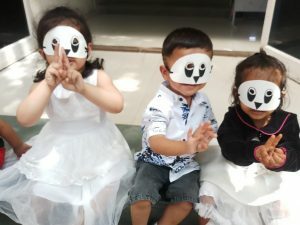 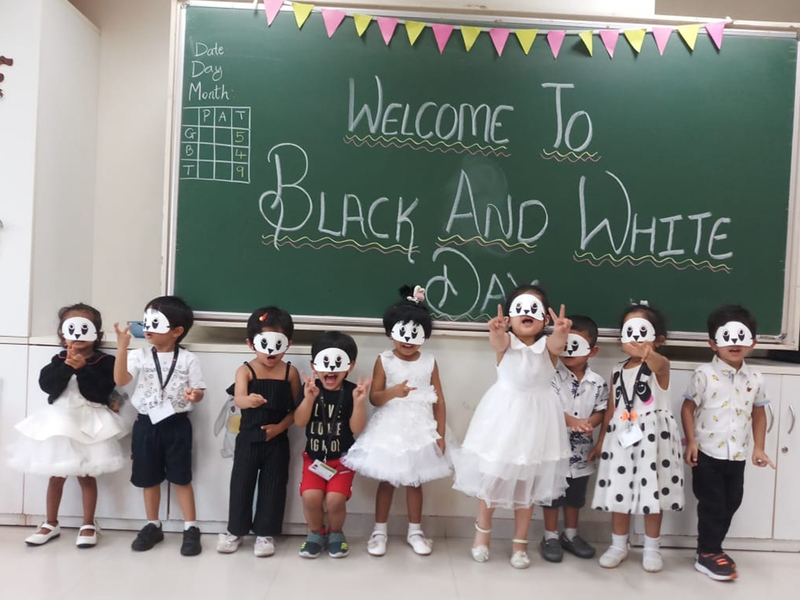 With an objective to recapitulate and reinforce the recognition of Black & White colour, the Pre-Nursery learners celebrated “Black and White Day” on March 27, 2019. The teachers and learners came dressed in black and white clothes and the class was decorated with black and white objects. Art and craft activities were planned in which learners undertook hands-on activities and showcased their creative talent in craft by making a paper panda mask. They had a lovely sing-along time with rhymes and songs based on the Black and White colour. 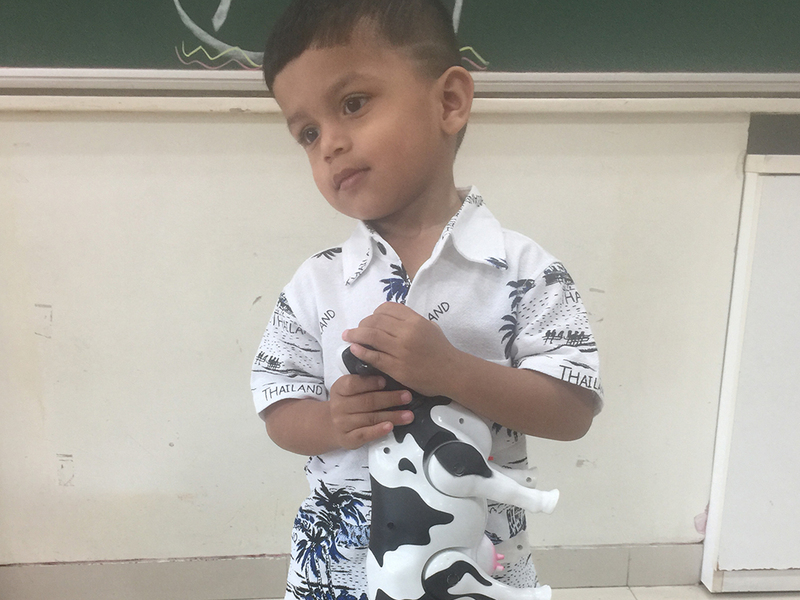 The teacher also narrated a simple and interesting story about the Zebra who lost his stripes. The concept was further reinforced by explaining the importance of zebra crossing which is black and white in colour, thereby connecting it to their thematic concept, “Transport”. They revised the concept and indulged in a lively discussion about Black & White objects they brought from home like soft toys, toy animals, toy vehicles (aeroplane, car and bus), etc. 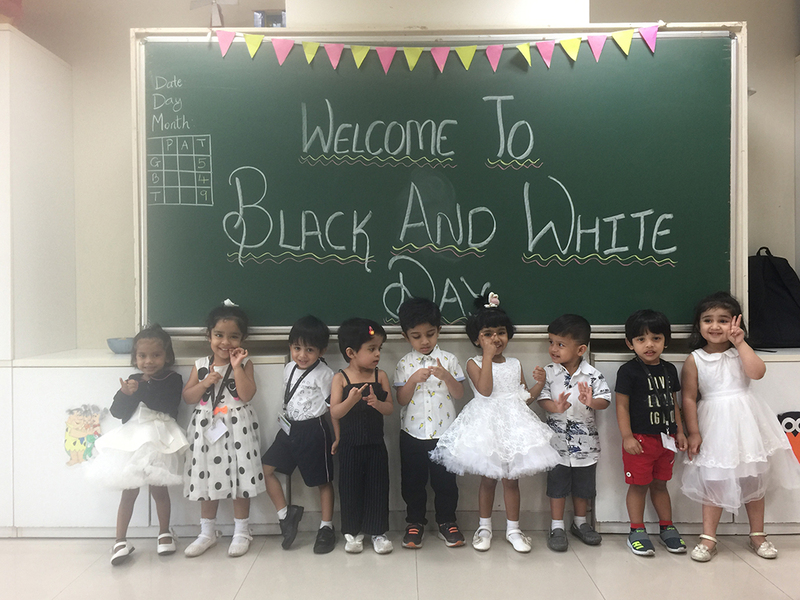 The objective of celebrating “Black & White Day” was to help learners identify the colour, develop their fine motor skills and build connections to things around them. They spent the day with utmost enjoyment.